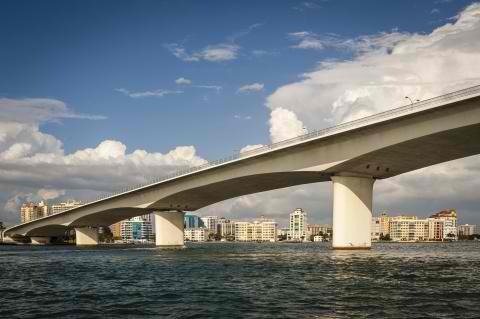 If you’re planning a corporate event, don’t forget to book limousines in Siesta Key to provide the following advantages. When you have clients flying in from out of town, they’re probably not going to know where to go. They may not be familiar with the area. You can make them feel more comfortable and help them get where they need to be by providing a limousine for them. When you have a lot of business to do, time is money. You don’t have time to stop working as you travel from place to place. You could try to do it while driving, but that’s unsafe and ineffective. Instead, you can use a limousine. It will allow you to sit across from each other as you discuss important business matters. You can make phone calls, work on your laptop, peruse the Internet, and do other tasks that you need to do. A limousine is a luxurious ride. They’re often associated with celebrities and used for special occasions. 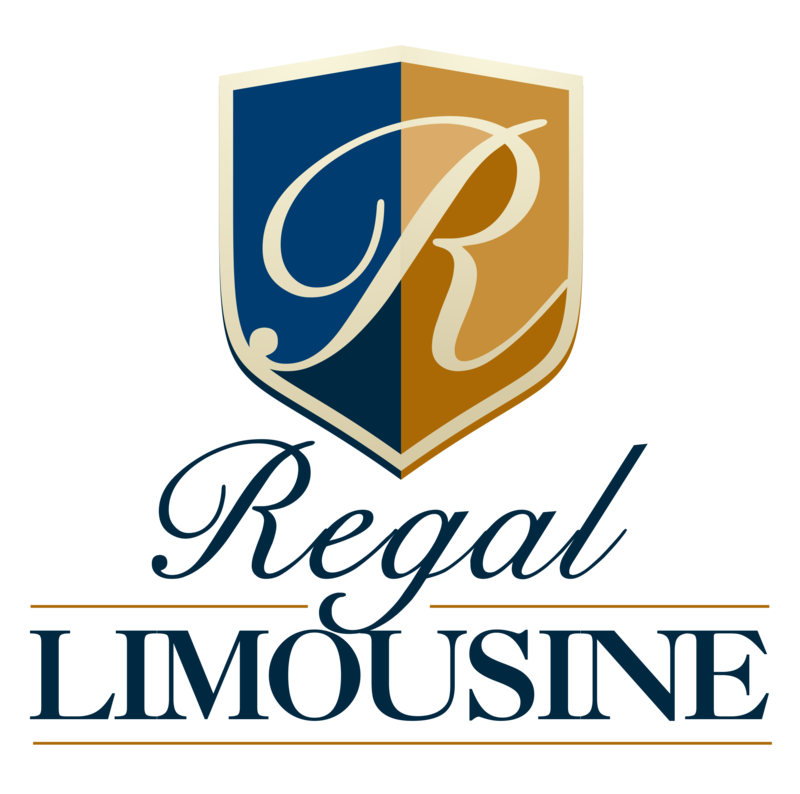 How do you think your clients or business partners would feel if you sent a limo to pick them up for a special corporate event? They’ll see that your business is professional and cares about them. This can be a great way to promote the brand that you want to convey for your business. When several employees are all going to the same place, it makes sense to have them travel together. 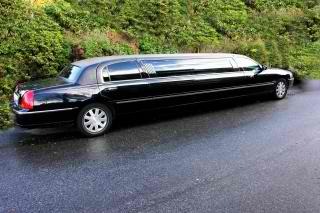 As you consider travel arrangements, think about getting a limo that can seat more people than your average vehicle. It could end up saving money when you can fit everyone into the same vehicle, and it will allow the group to show up in style. All work and no play can make anybody a dull person! You and your employees have been working hard. You all deserve some time to sit back and relax between work events instead of battling the chaos of traffic on your own. Instead, a limousine can help you unwind between the hustle and bustle of the day’s events. Then, everyone can feel better prepared to get the ball rolling when they arrive at the event. 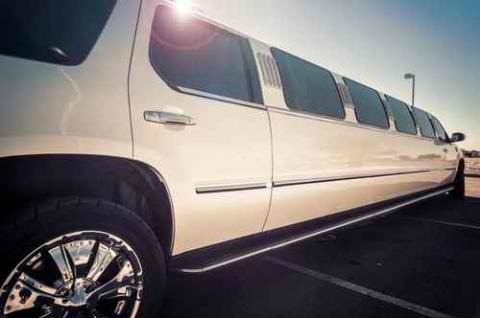 Limousines aren’t just for prom night or the rich and famous. They can be the perfect means of travel for your next business meeting, corporate event, or other company activity. Book a corporate limo and discover the benefits that you, your employees, and your clients can receive from traveling in style.